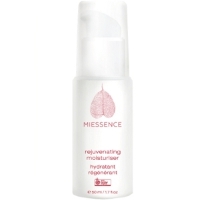 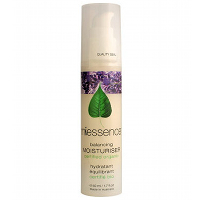 Where to buy Miessence products? 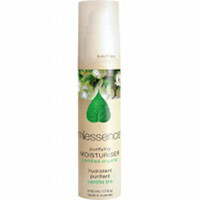 Soap for Goodness Sake, of course!. 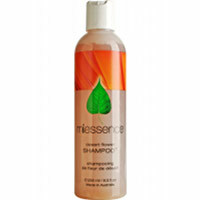 We are an authorized Miessence USA store. 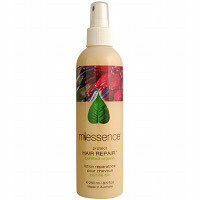 FAST SHIPPING - We carry Miessence products and ship directly to you from Hot Springs National Park, USA. 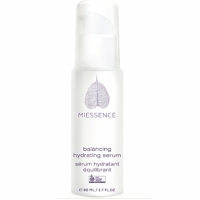 Where to buy Miessence products? 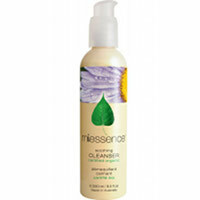 Soap for Goodness Sake of course. 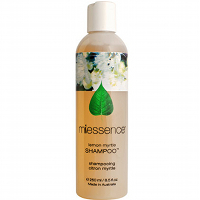 Miessence: pronounced my-essence. 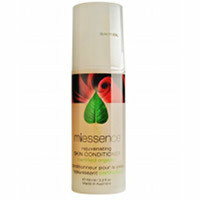 Miessence ranks above all as the first comprehensive line of internationally certified organic skin care on the planet. 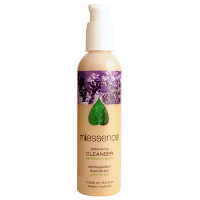 With Miessence, you can be certain that every product will be free of harmful ingredients. 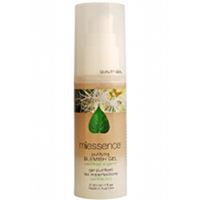 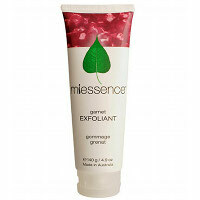 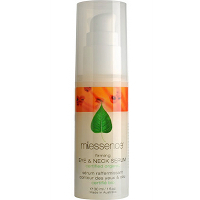 Miessence leads the exemplary standard for organic skin care.